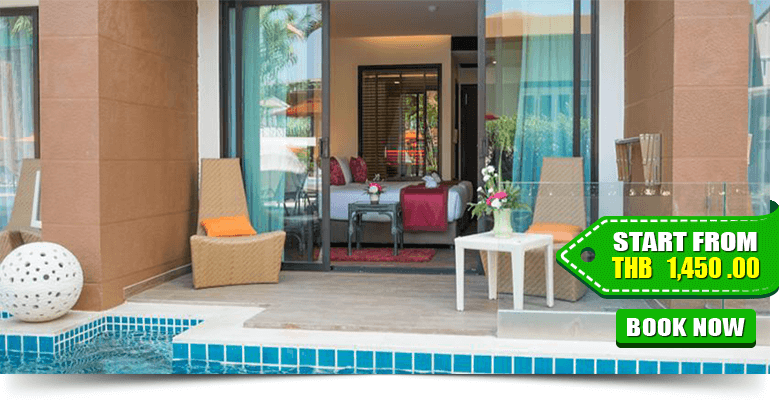 The Blue Pearl Kata Hotel is just a 10-minute walk from Karon Beach. It is 800 metres from Big Buddha and 3.1 km from Kata View Point. 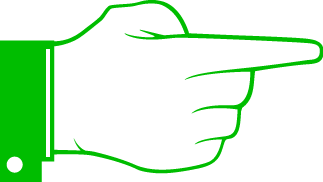 Phuket International Airport is 32 km away. It is centrally located within walking distance to all shopping, restaurants and entertainment venues. The Orchid House is a good accommodation and won’t cross your budget to enjoy many modern travel facilities. 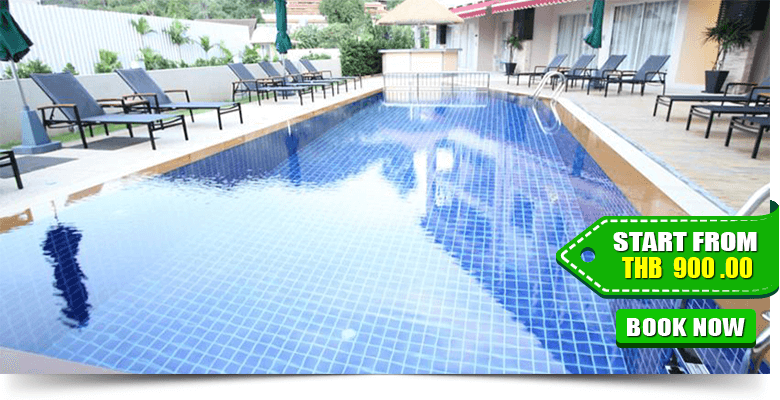 It is a 10-minute drive from Patong Beach and a 20-minute ride from Phuket Town. Promthep Cape takes a 15-minute car journey. We Love Kata is lovely living place in Kata Beach. 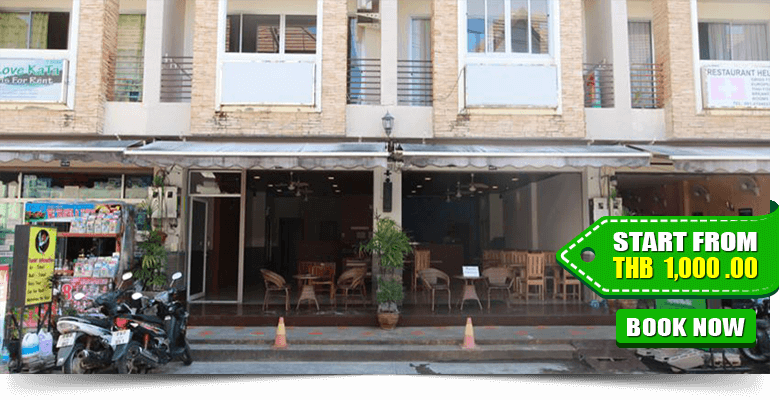 The property is a 20-minute drive from Patong Beach and Jungceylon Shopping Centre. 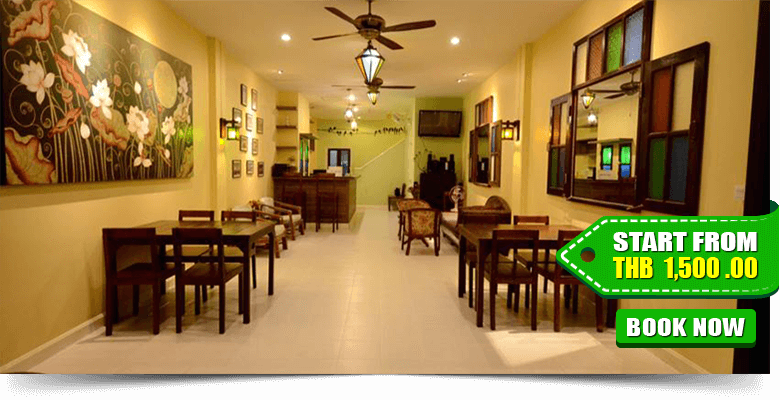 It is a 1-hour drive from Phuket International Airport. 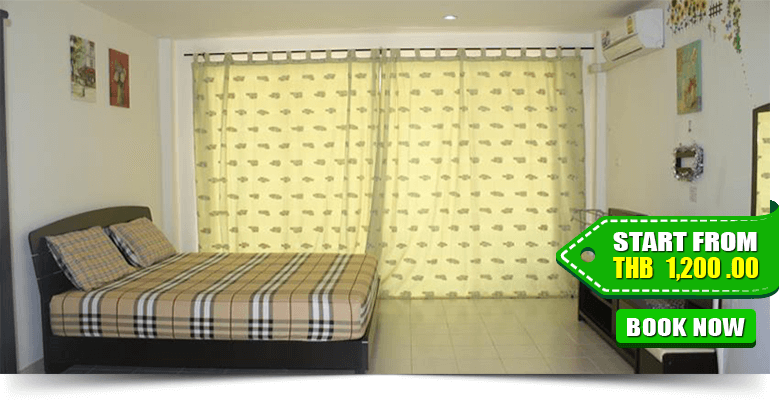 It provides air-conditioned rooms with a balcony and free Wi-Fi. 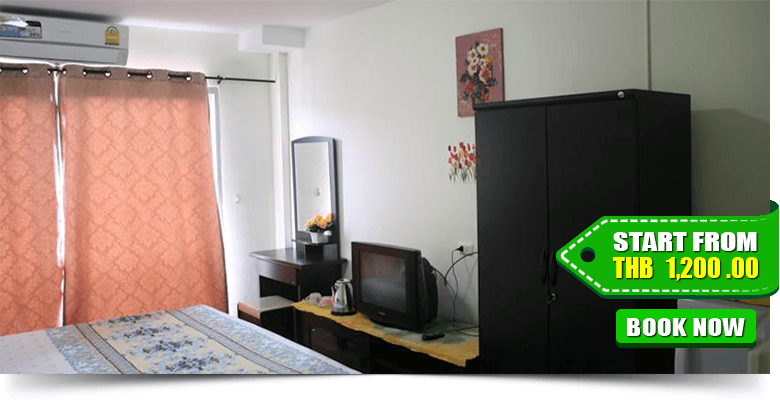 Rooms are fitted with a flat-screen cable TV, refrigerator and electric kettle. Free toiletries are included in an en-suite bathroom. 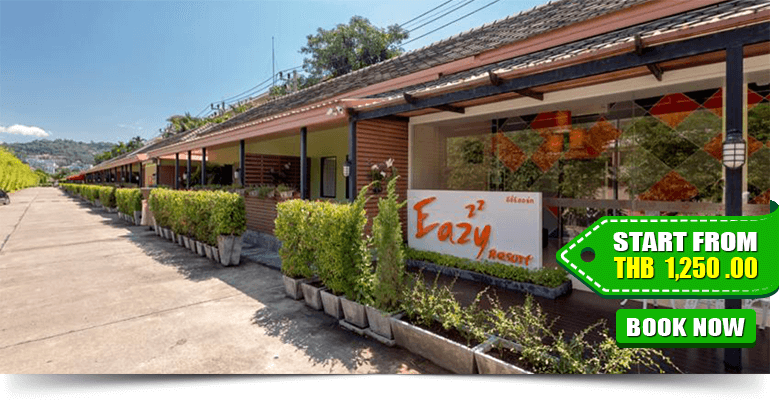 Eazy Resort is located near Kata beach and a lovely choice for travellers. 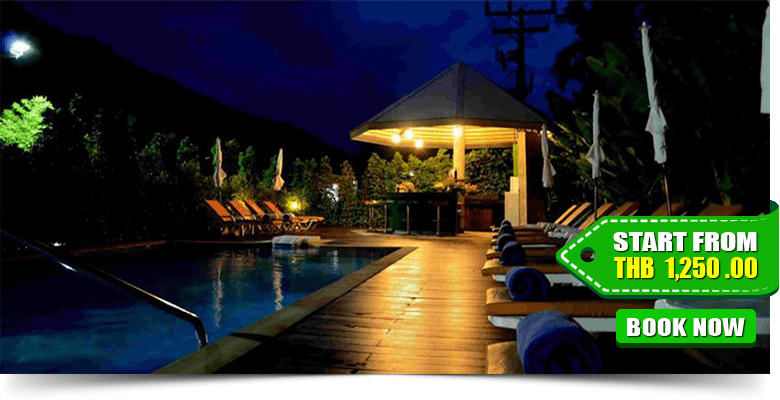 20-minute drive from the lively nightlife of Patong Beach and an hour’s drive from Phuket International Airport. It is just a 15-minute drive to famous temples in Chalong and 30 minutes to attractive old parts of Phuket Town. Eazy Resort is equipped with modern decoration with colorful furniture and private terrace overlooking views of flowers. 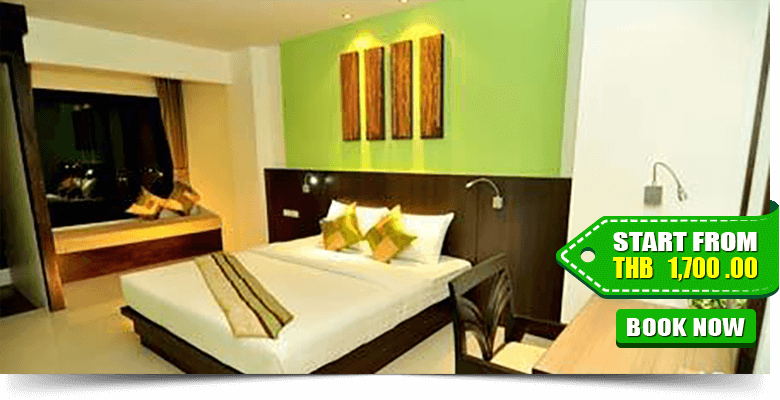 Superior amenities included LCD/Plasma screen television, air conditioning, safety box, hot and cold water, refrigerator, free tea and coffee making facilities and free Wi-Fi in the room and all public areas. 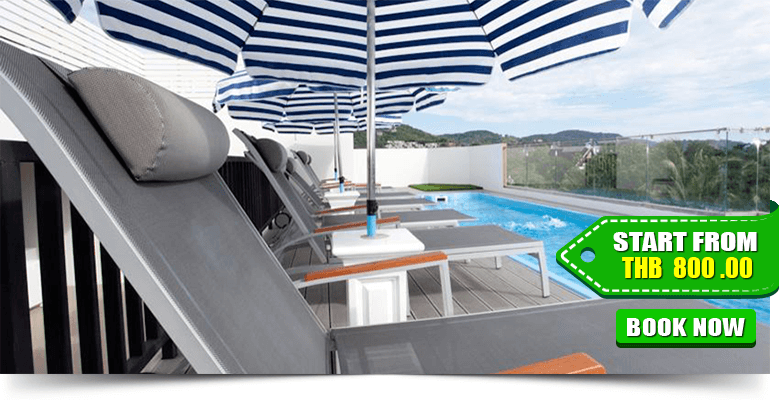 There are also garden, outdoor pool, and sun terrace for your relaxation. You can also enjoy traditional Thai massage to remove your tiredness. The Retro Siam is a a lively place for a perfect budget holiday. 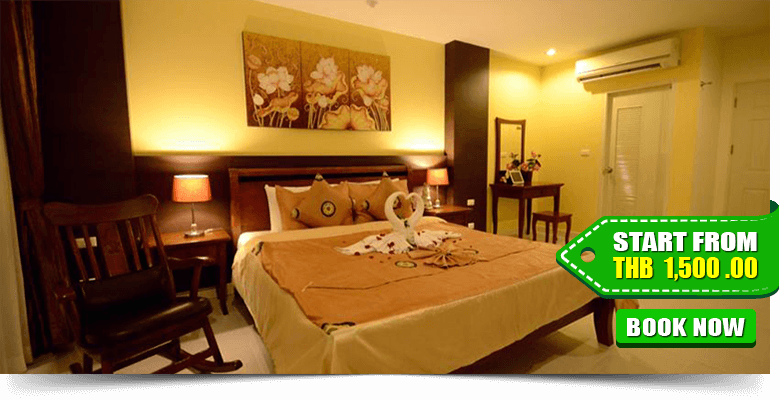 It is a 20-minute drive from Phuket Town and a 45-minute drive from Phuket International Airport. 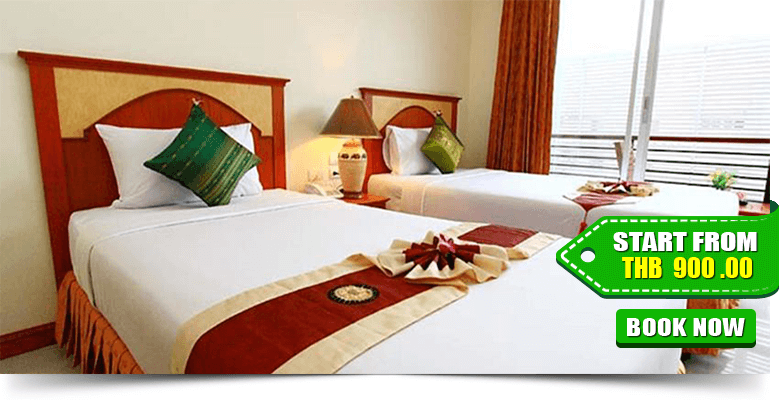 Most of the rooms of this hotel are accompanied by the modern amenities. Stylish rooms come with modern Thai interiors and soothing wall colours. 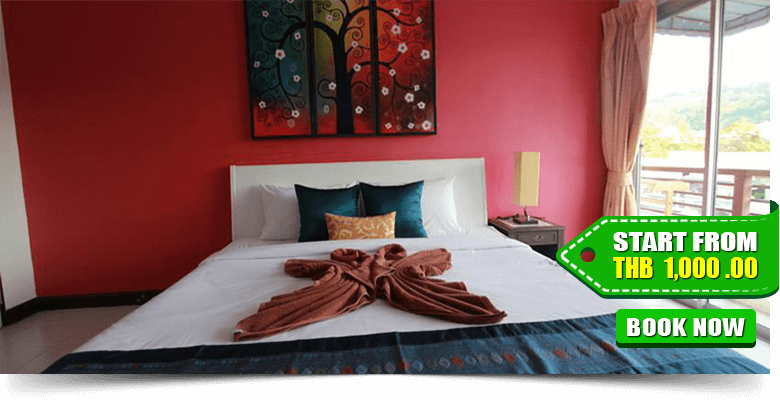 Each room is tastefully decorated and well equipped with a refrigerator, safety deposit box and an attached bathroom with shower facilities. 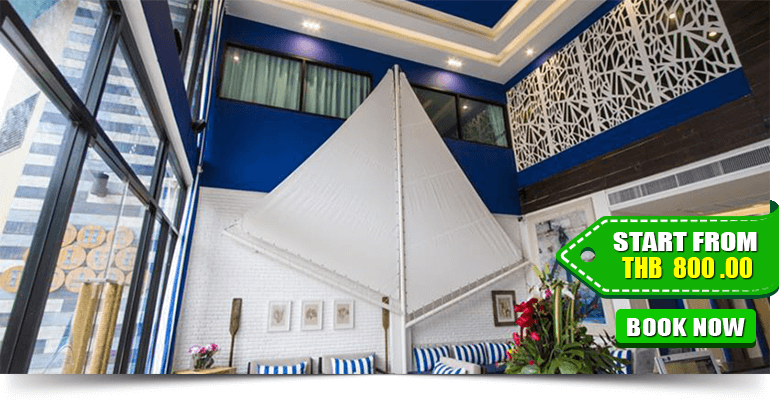 The Charm Kata is located a 5-minute drive from the Kata Beach while Karon Beach can be reached within a 10-minute walk and Patong Beach is a 20-minute drive away. 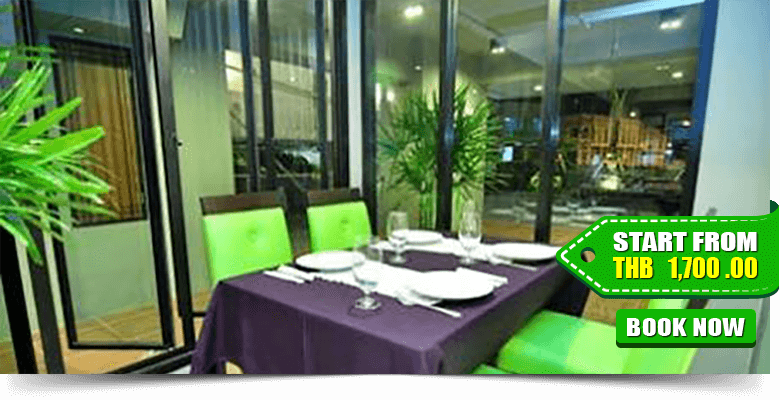 The Charm Kata provides modern, air-conditioning accommodation units and an on-site restaurant. All rooms and suites are combined with a balcony, cable TV and a minibar while the studios further provide an equipped kitchenette. The en-suite bathrooms are fitted with a shower, equipped with a hairdryer including all other modern facilities. 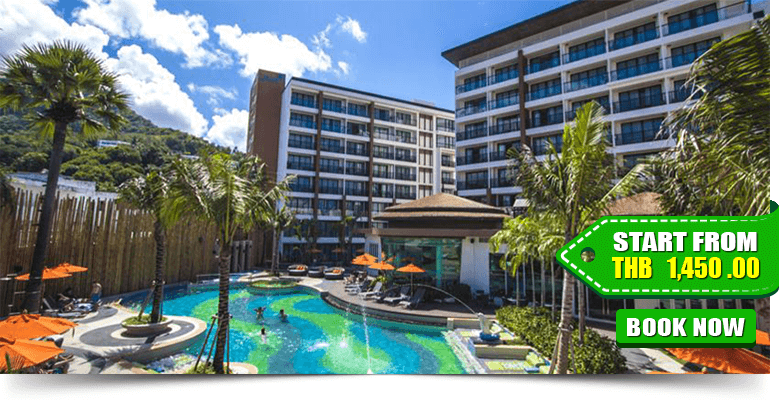 The Beach Heights Resort is an excellent accommodation located in a peaceful area of Phuket Island, only 400 metres from the pristine sands of Kata Beach. 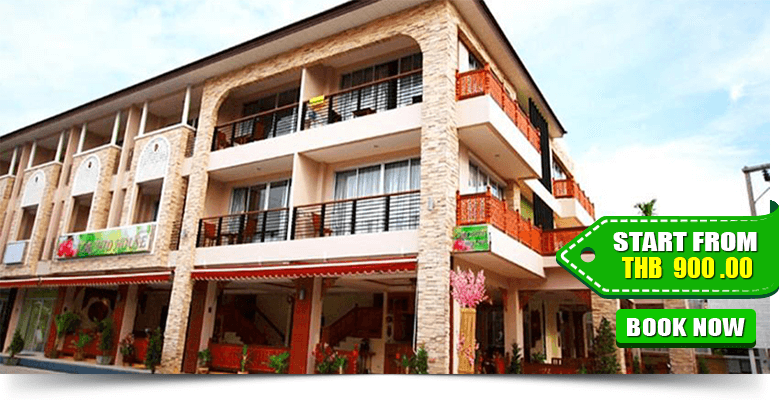 It is just 32 km away from Phuket International Airport and 3 km from Kata View Point. 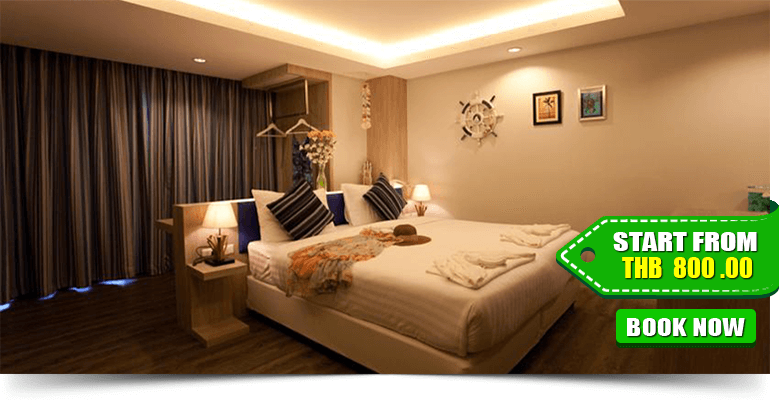 This resort is a perfect choice if you are planning to visit and stay near Kata beach as this resort will provide complimentary shuttle service to enjoy the sights and tourist’s attractions of the stunning view of Kata beach. 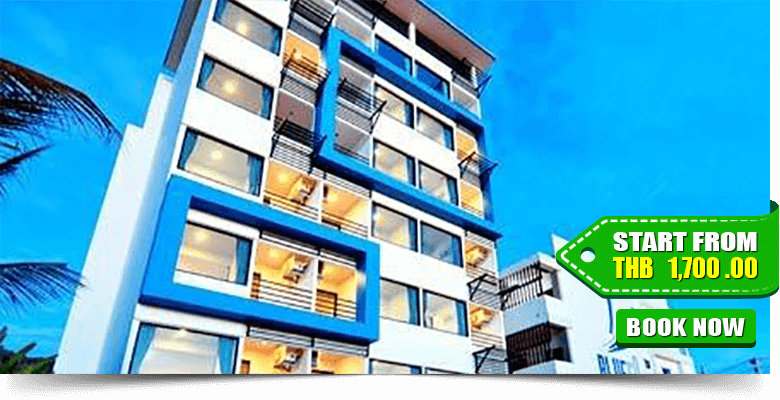 The BluEco Hotel is located on Kata Street in Kata Beach area, close to various lifestyle, shops and many international bars and restaurants. 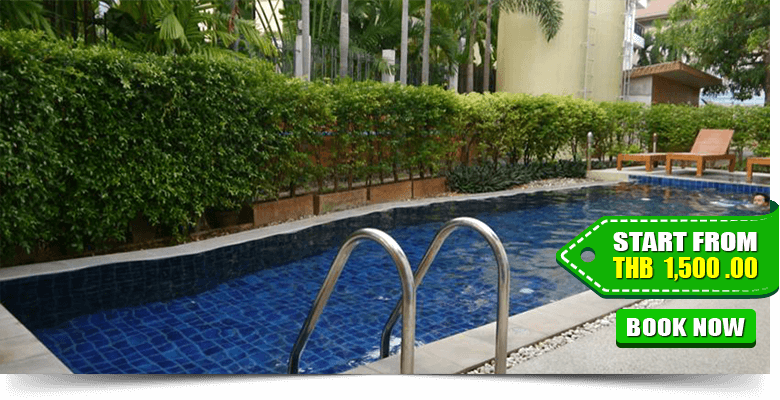 It is a 15-minute drive from Patong Beach and a 45-minute drive from Phuket International Airport.